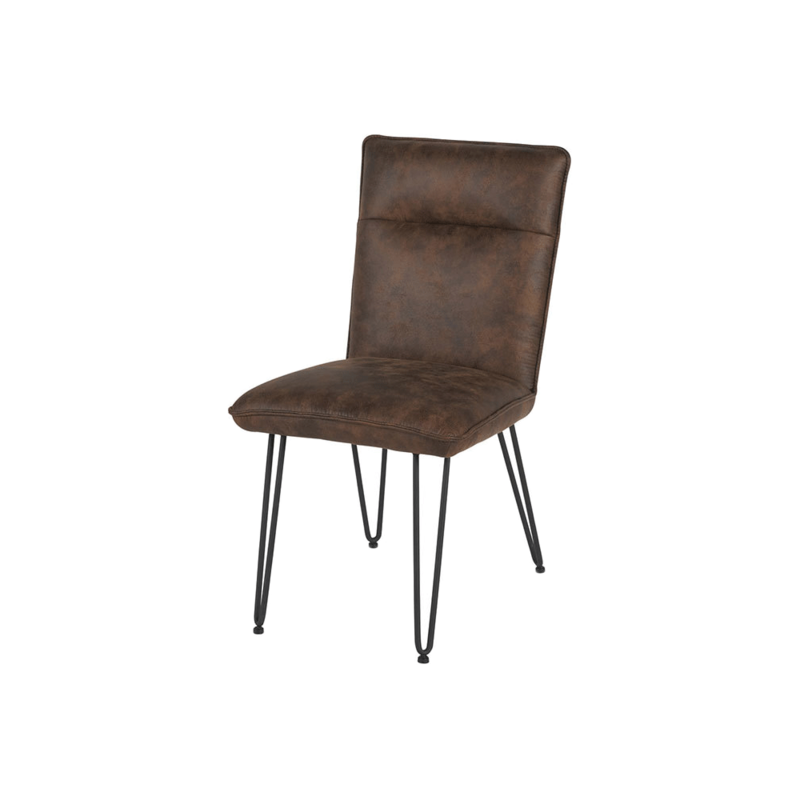 iOS/Android app "FURNI", makes you possible to place furniture in your room. FURNI is EC site of interior furniture dealing with designer's furniture around the world. 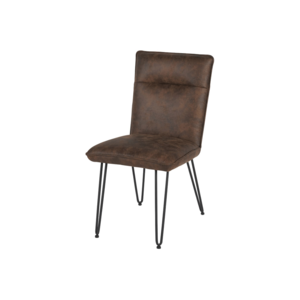 With the iOS / Android application【FURNI】you can put a lot of designer furniture dealing with FURNI in your room by using AR (Augmented reality) function. Designer furniture, fashionable interior matches your room, you can feel free and fun trying. Let's specialize the time spent at home by finding the best designer furniture at interior furniture EC site FURNI. FURNI' and the logo of "FURNI" is registered as trademark and owned by KAKUCHO Inc. © Copyright 2018 FURNI All right reserved.